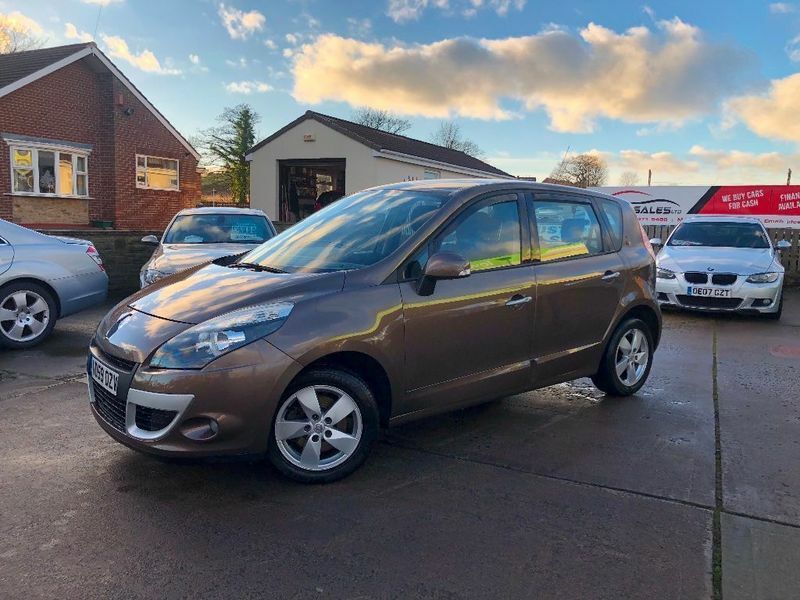 ***AA DEALER PROMISE - THIS CAR COMES WITH A 3 MONTH AA WARRANTY AND 12 MONTHS BREAKDOWN COVER***.This Renault Scenic ticks all the boxes required for an MPV - space, practicality, robust build quality and value for money. It is in immaculate condition and is a lovely comfortable drive. Comes with an M.O.T until Jan 2019, service history and 2 keys. This really is a fantastic, practical car.